Ten years ago, it would have been difficult to anticipate how Uyghurs in China would manage under new Party leadership. 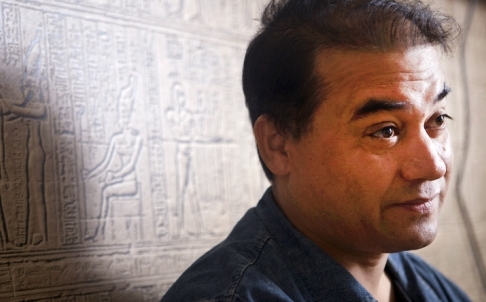 Five years ago, two dozen police stormed into Ilham Tohti’s apartment, snatching him up in a matter of minutes. Nothing has been the same since. The Uyghur economist, writer and professor, who founded the website “Uighurbiz.net” in 2006 to promote conciliation between Uyghurs and Han Chinese, was sentenced to life imprisonment eight months later for “separatism” after a two-day trial. Ilham Tohti. Photo: PEN International. Ilham’s case, at the time, stood as a clear warning shot to the rest of the academic community in China. Criticism, or mere conversation, about state policy towards Uyghurs in particular was off limits and seen as a challenge to Party power. The line had been drawn and no others dared cross it. Back in 2011, high-level Chinese officials actually requested that Ilham provide them with his take on inter-ethnic relations and Chinese policy towards Uyghurs, to which he accepted, by providing a broad overview of the difficulties faced by Uyghurs in the region. His paper encompassed a wide range of issue areas, each including recommendations for the regional government to, for instance, invest in minority populations, to promote more Uyghur cadres to positions of real responsibility, establish a framework of legal protections for regional ethnic autonomy, and to support the creation of diverse communities. 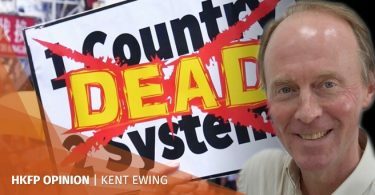 Not only was his advice roundly rejected following the appointment of Xi Jinping in 2013, the Party quickly doubled down on its attitude towards dissent, arresting lawyers, writers and academics in a new wave of repression. Fast forward to mid-2017 and the regional government begins the construction of facilities to hold Uyghurs arbitrarily detained for ‘re-education’ – a term euphemistically applied to describe what later became much more apparent. 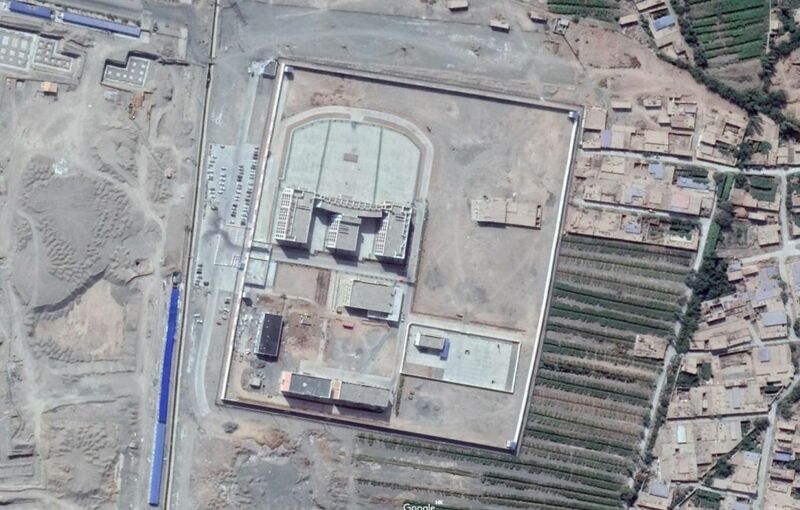 Extensive investigative reporting and academic research revealed the facilities to resemble political indoctrination camps holding over one million Uyghurs, Kazakhs and Kyrgyz. Inmates have been forced to undergo indoctrination programs like studying communist propaganda or giving thanks to Xi Jinping, accounts of torture and other ill-treatment continue to emerge, as have reports of many mysterious deaths. The results will be unsurprising. 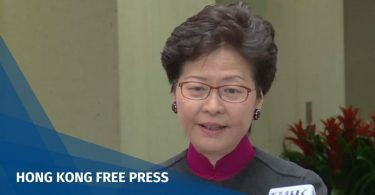 Unequal treatment and blatant discrimination, for decades no less, leads to resentment, frustration and anger towards not only the government, but the majority of people in China more broadly, who can at least see themselves in their supposed representatives. It will be a truly problematic undertaking for regional authorities if and when detainees are officially declared ‘re-educated’ and released after having experienced hellish conditions for many months or even years. In response, civil society and scholars around the world have rallied against the camps in recent months. The Concerned Scholars of Xinjiang – a group of scholars from around the world – issued a joint statement in response to the camps and the jailing of academics in China, so far signed by 646 from 40 countries. This year, we at the World Uyghur Congress were able to rally support from 136 scholars and 19 civil society groups calling on the Chinese government to immediately release Ilham Tohti as well as many other notable academics now held in the camps. This won’t, however, be enough. It will take time and tremendous effort from a coalition of like-minded governments to bring about real change on the ground for those affected by what some have already likened to crimes against humanity. Five years into this experiment leaves us with dwindling hope, but it is today that Professor Tohti’s words resonate. 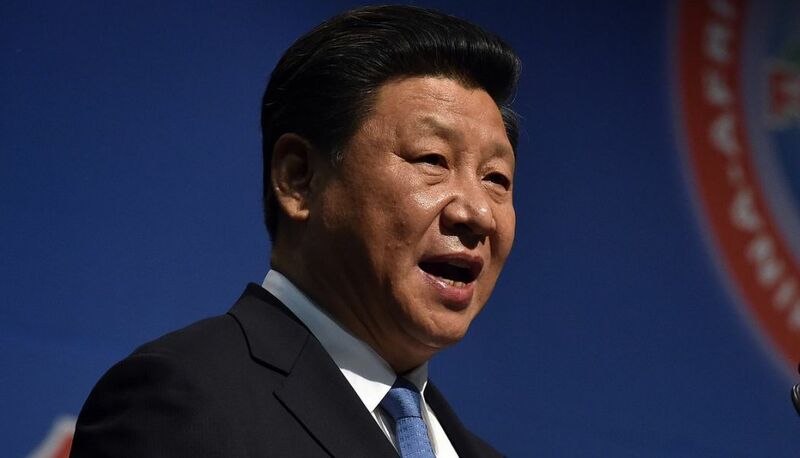 If Xi truly wants harmony and stability as is often claimed, they would do well to heed the advice of the scholar they chose to silence, when his voice was most necessary.